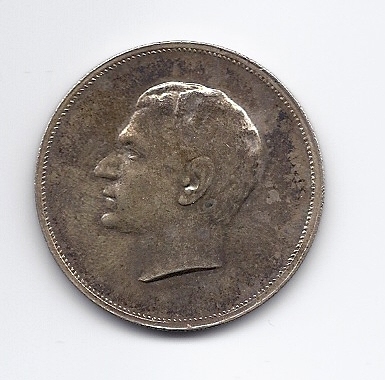 I’m changing my weekly post by including more current events, in hopes they will be more interesting to you. If you don’t believe the American Dream still exists, you may want to read this inspiring Detroit Free Press article by Susan Selasky about the National Coney Island restaurants, celebrating 50 years. 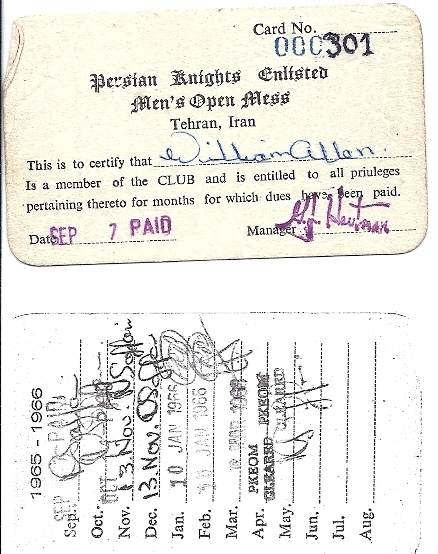 I was in the U.S. Army, I lived in Iranian hotels and apartments for well over a year. The vast majority of Iranians I met were very nice to me and some went out of their way to help me get along in this very different world. 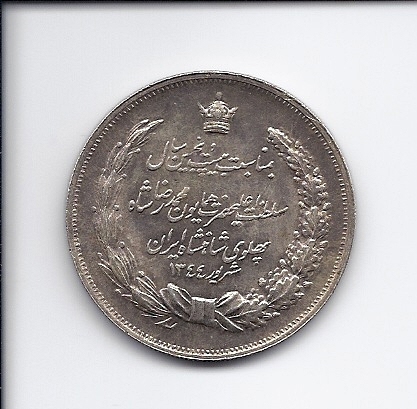 Of course, I was there during the time of the Shah, so our two countries were not at odds with one another. It was just people relating to people. I tend to think that maybe it is the governments and the media that gets people to hate one another. For instance, I believe the average Russian would be reasonably friendly with any Americans they encountered; and wouldn’t most of you be helpful to a Russian tourtist trying to find his way in our city. I believe the more diversity we have in our lives, the more sensitive we will be to the needs and concerns of people different from ourselves. I suspect diversity is a pathway to peace both inside and outside our borders. Surprise, I don’t always read self-help books, but any reasonably well written book can enhance your perspective. 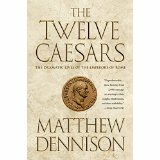 I just finishing reading The Twelve Caesars by Matthew Dennison. I’m not suggesting you read this book, but I am suggesting you read a book if you are serious about improving yourself. 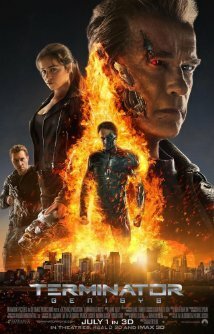 I saw Terminator Genisys in 3D. Sure, Arnold is older than when he made the first Terminator movie back in 1984; but as he says many times throughout the movie about himself, “Old, but not obsolete”. If you want to be extraordinary, you cannot constantly play it safe. As for advice, I would be less concerned about the quality of the advice giver and more concerned about the quality of the advice. Source:The son of El Chapo — aka the escaped Mexican drug lord — getting philosophical about his dad’s prison break. The Skimm is a very cool website that gives you the latest news updates Monday through Friday and is very brief. Check it out and see if you don’t like it as much as I do. I found this on the internet and I think it was intended as a joke. 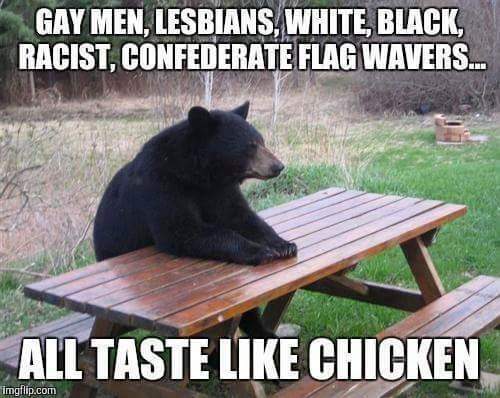 But I thought about it and decided that this was a very wise bear because this bear focuses on the similarities among people; rather than their differences. Also, if you enjoy this blog, why not pass it on to your friends as well as consider liking my Facebook page Harmony Books & Films, LLC. So far, 51 of you have been kind enough to like my Facebook page. Morning Bill. I like the variety of the posts and how you inserted your belief in there about diversity. However, I think that almost , if not all, of the post, could have been tied to the drug lord’s son’s quote about Risk. 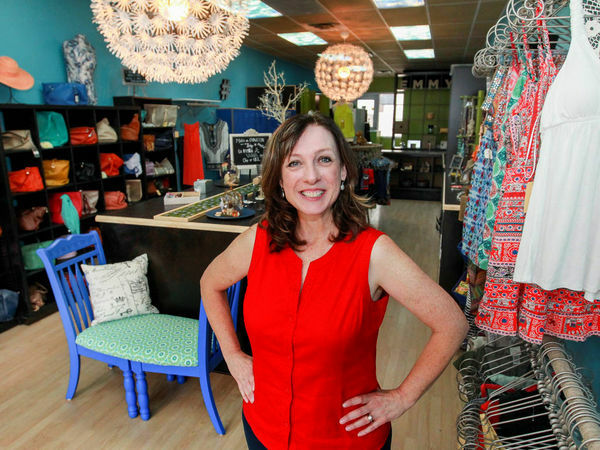 The risk of opening a new business the focuses on a new idea, the celebration of an existing business that took a risk, older person doing dead weight lifting, etc. Sorry I don’t read self-help books as a rule so I have no recommendations for that but I did enjoy this week’s post. Carolyn, thank you for commenting and looking forward to lunch with you and Tony later this month.